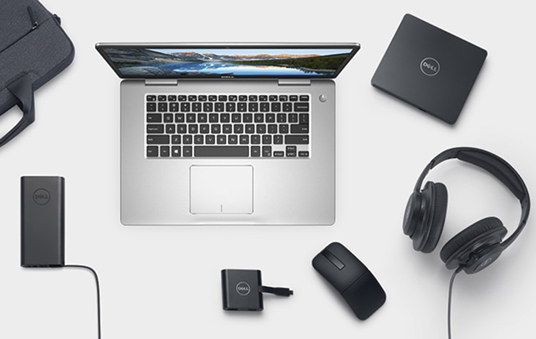 Since we deal with a number of computer spares manufacturers, we could provide any type of computer peripherals and computer accessories required for your desktop computers and laptops at a very reasonable price. Mother boards, Scanners, Sound cards, Video & Graphics cards, Keyboards & Mice, Monitors, Cables, Cases, Power Supplies, Cooling Products, CPU’s, Digital Still & Video Cameras, Hard Drive Enclosures & Hard Drives, Power Adaptors or any IT Accessories. When it comes to computer peripherals and computer accessories, we are one of the most trusted suppliers in Kuwait. bandwidth management products like Bluecoat, Websense etc. 2 Projectors and Multimedia Systems Toshiba, Boxlight, Optoma and Sony. Manual and Electronic Projections screens of various sizes are available and can be delivered and installed by our professional staffs that are trained by the respective manufacturers. 3 Photocopy Machine Consumables We have a large range of Genuine Toners of almost all brands of Photocopiers. 4 Security, Time Attendance and Access Control Systems We are able to provide the state of the art technology devices to secure your offices with in-door and out-door IP cameras and high performance DVRs of Western, European and even Asian Brands. Worldwide reputed brands of Time Attendance and Access Control Systems can be professionally installed at your premises by our highly skilled Engineers and Technicians of our Security Division.